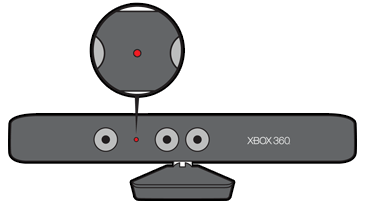 Additionally, the Kinect sensor light may be red. This may mean that there is something that is preventing the sensor from moving up and down. 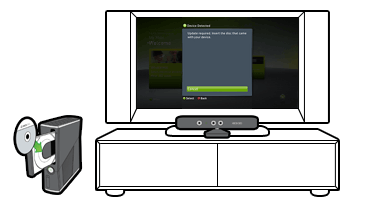 Would you like to contact Support regarding the "Error C005120A occurs when your Kinect sensor for Xbox 360 does not move" issue you were reading about or a different issue?